Since 2003 DRESSCOM, INC. is a well established corporation providing Telecommunications Consulting Services throughout Puerto Rico and the US Virgin Islands. 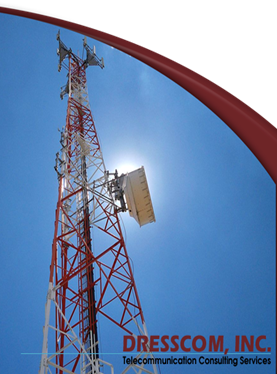 The company specializes in Telecommunication Solutions, Servers, Configuration, Monitoring and Maintenance, Network Design, Microwaves and Sustainability Technologies. Dresscom, Inc. © All rights reserved.